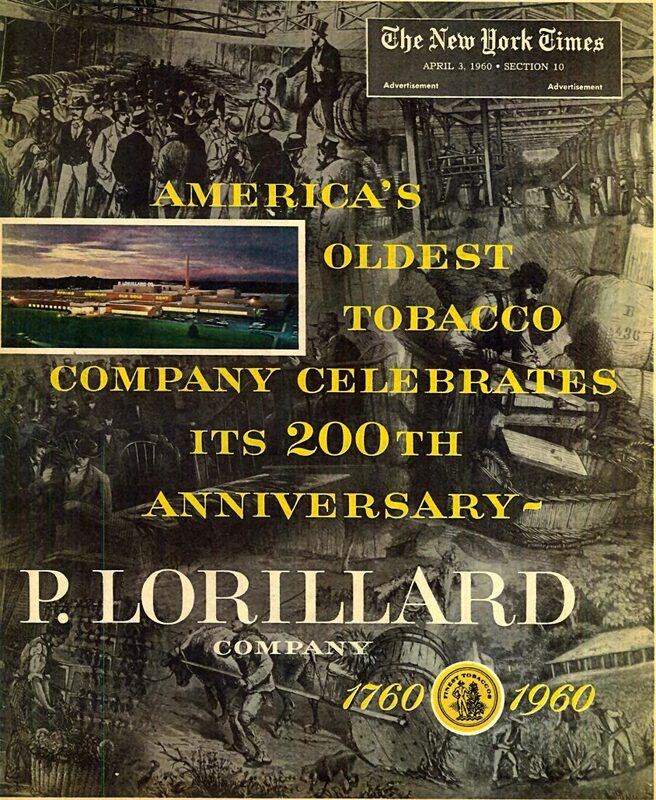 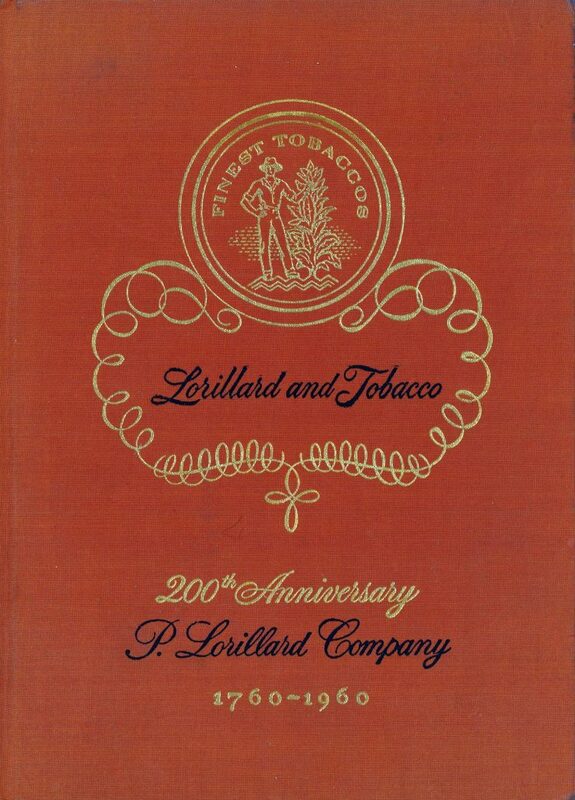 The P. Lorillard Tobacco Company is the nation’s longest continuous manufacturer of tobacco products. 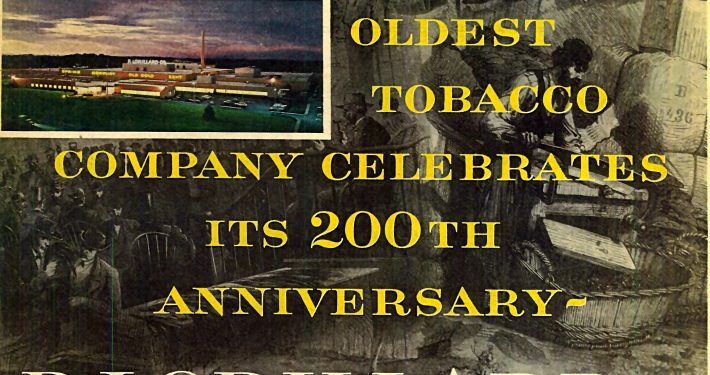 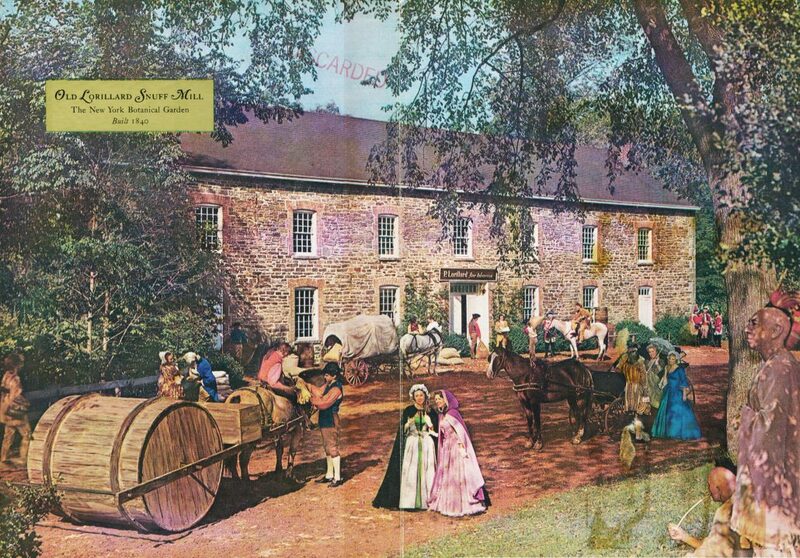 It began by manufacturing snuff at the snuff mill that is now part of the New York Botanical Gardens in the Bronx. 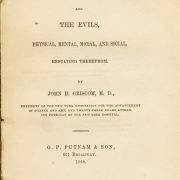 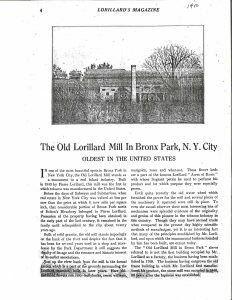 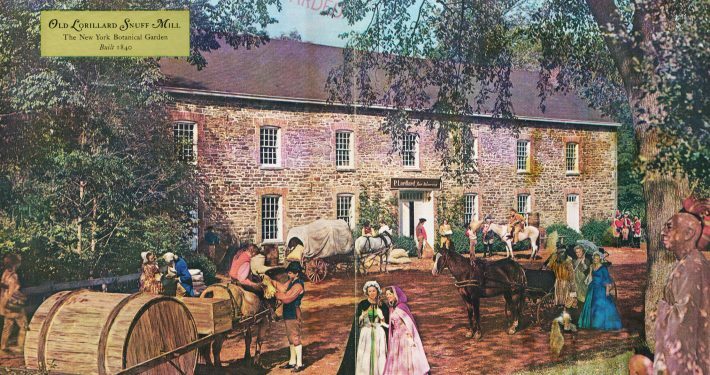 Pierre Lorillard is said to have been New York’s first millionaire. 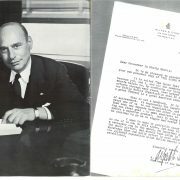 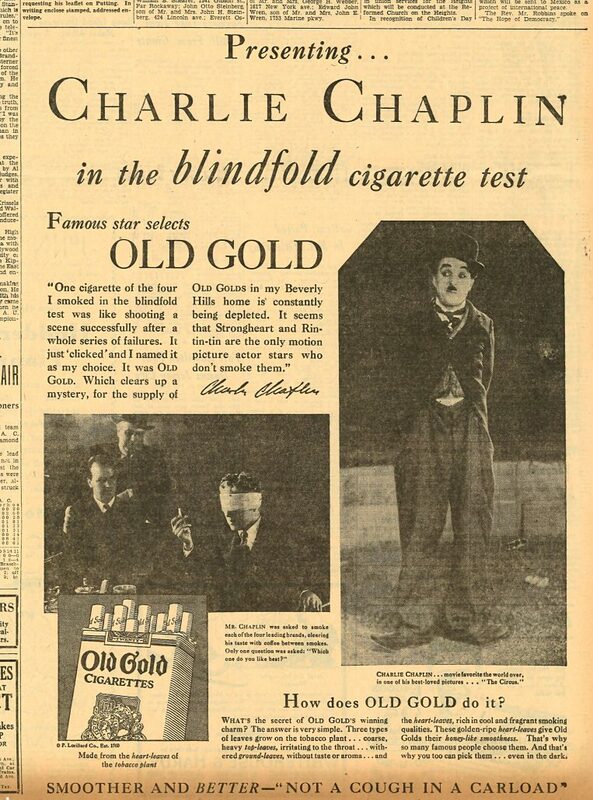 By the 20th century Old Gold cigarettes, the flagship brand of Lorillard, was a leading sponsor of radio and had tremendous advertisements in magazines and newspapers, it even had its own Lorillard’s Magazine. 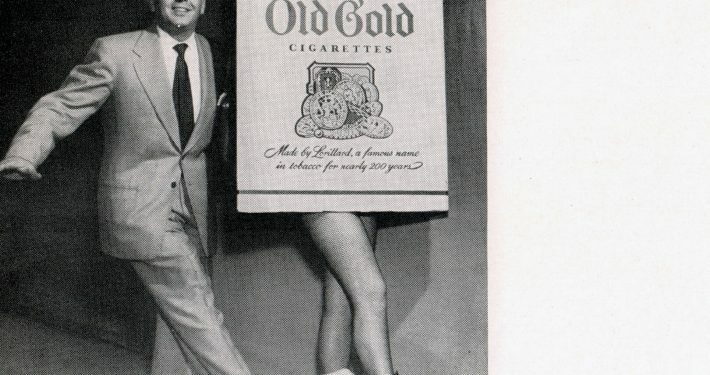 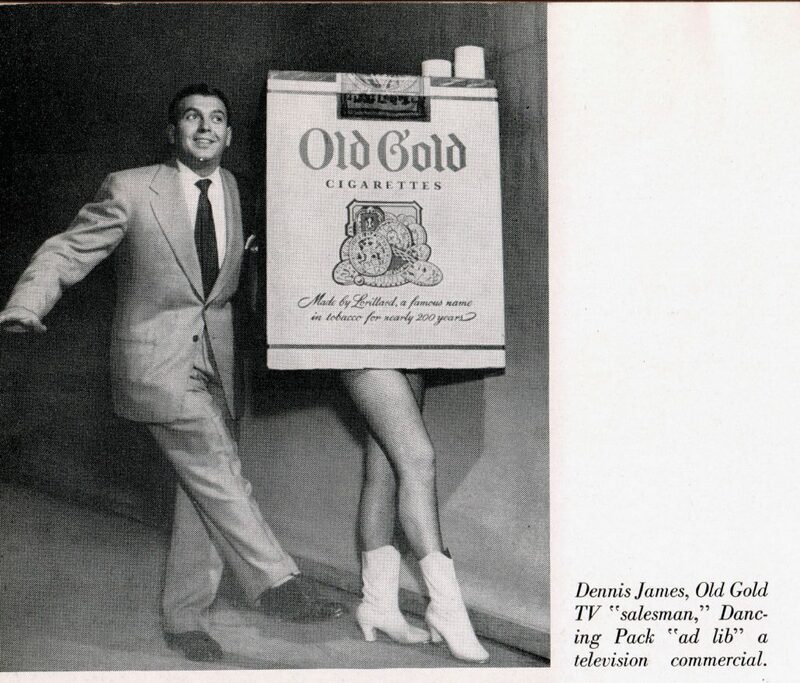 But the height of Old Gold’s popularity came with the advent of television when Dennis James would host “Chance of a Lifetime” and promote the dancing cigarette packs of Old Golds. 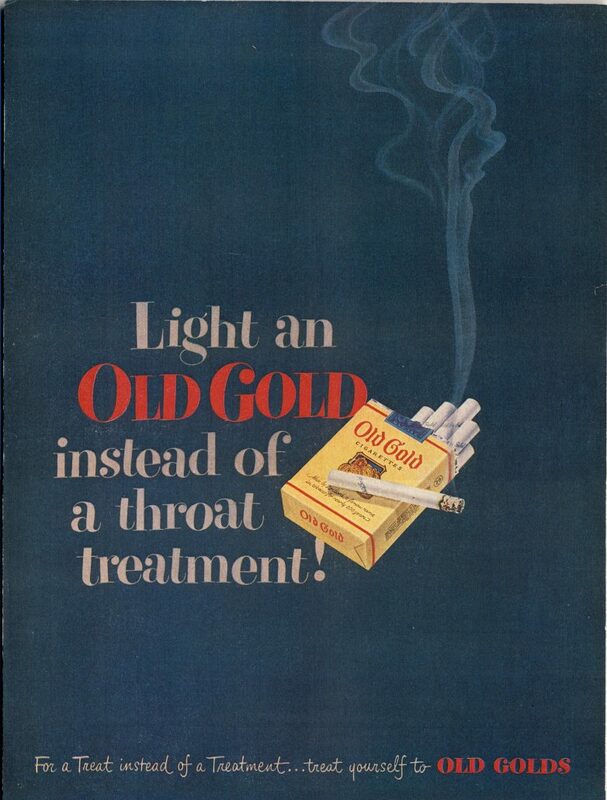 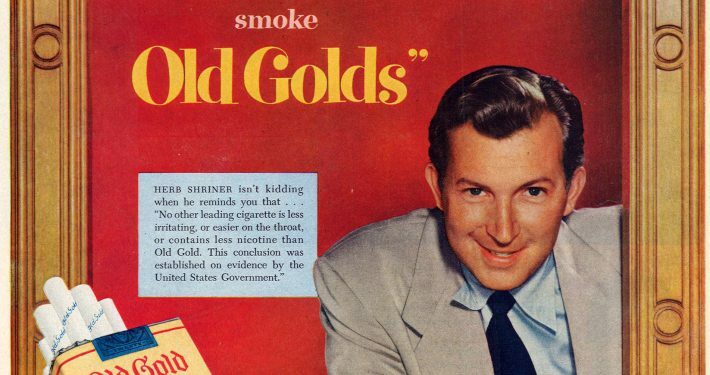 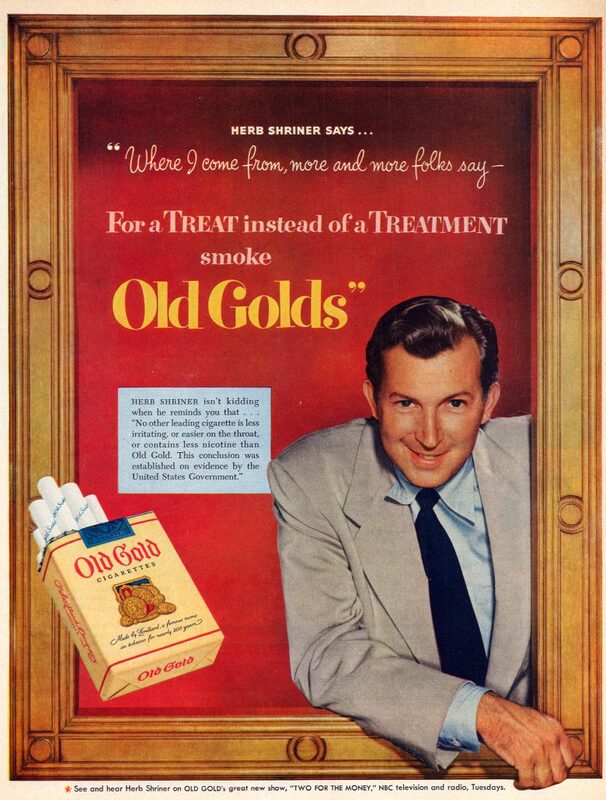 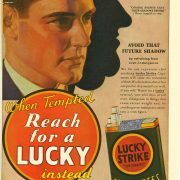 The famous slogan was light an Old Gold for a treat instead of a treatment thus recognizing the early reports of the adverse health effects of cigarette smoking. 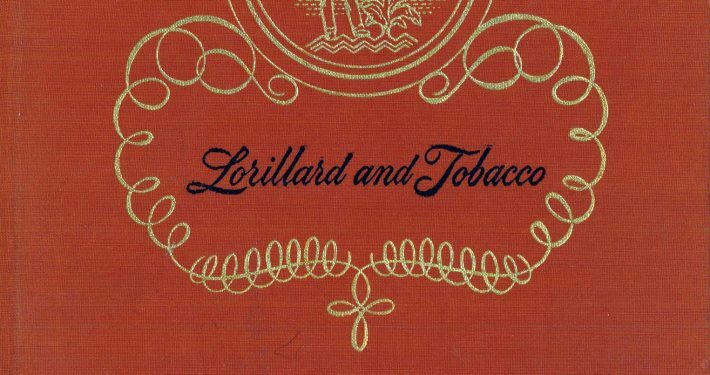 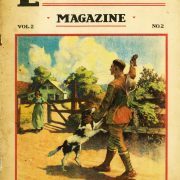 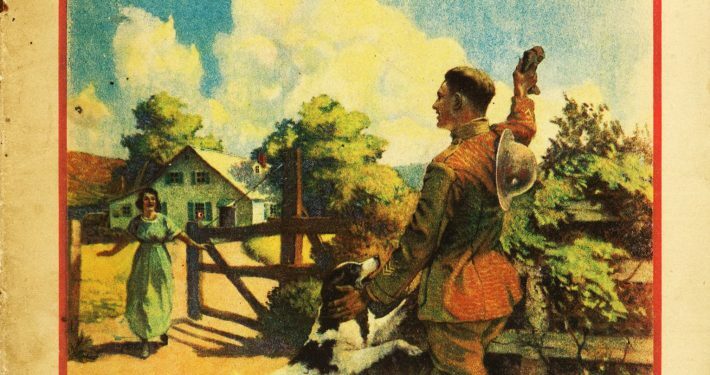 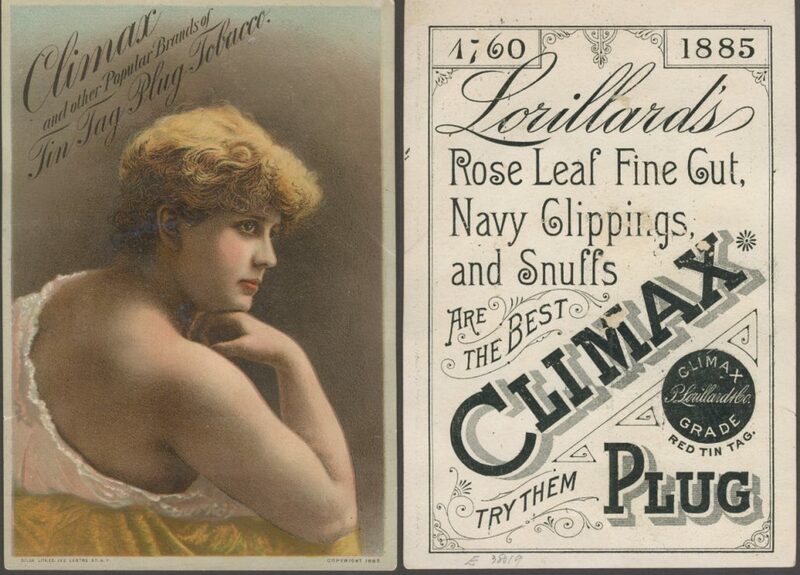 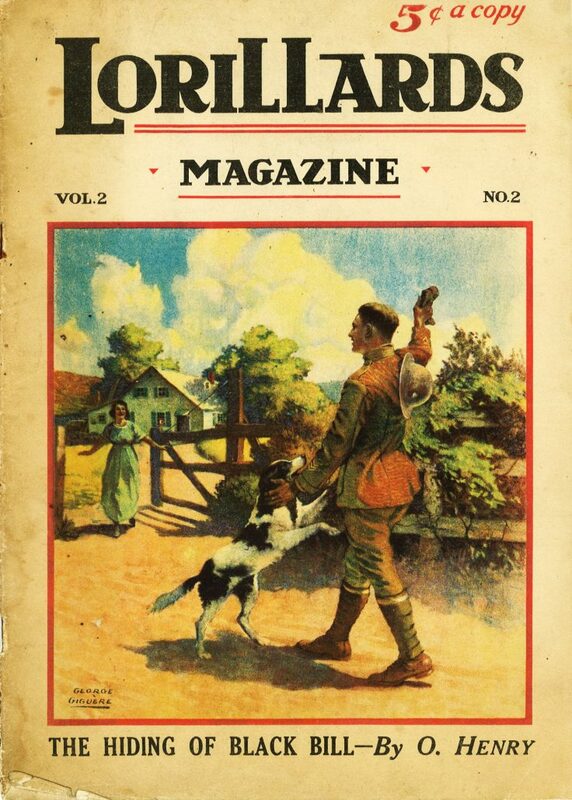 Debuting in 1914 Lorillards Magazine was an illustrated magazine featuring humor, stories and advertisements exclusively for Lorillard tobacco products. 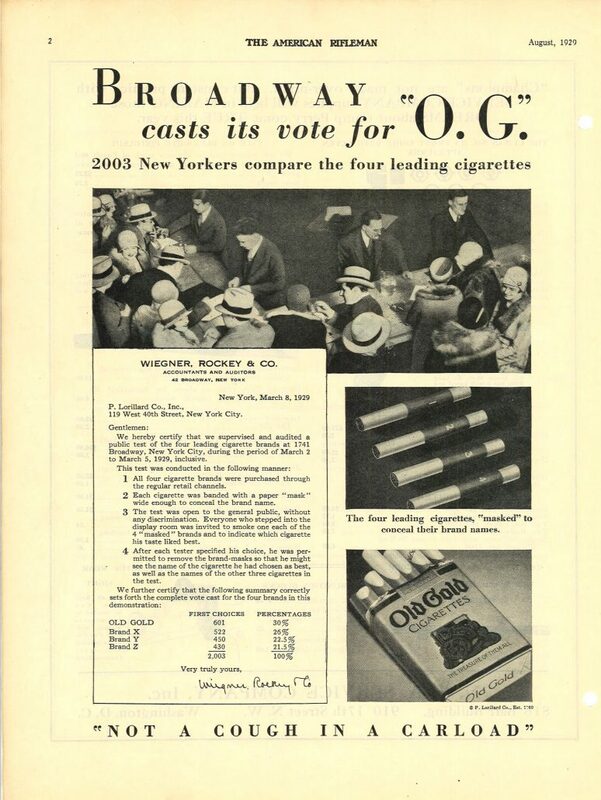 Broadway casts its vote for "O.G." 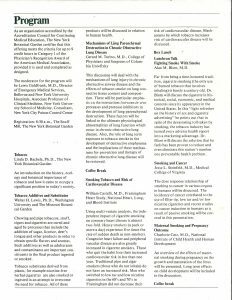 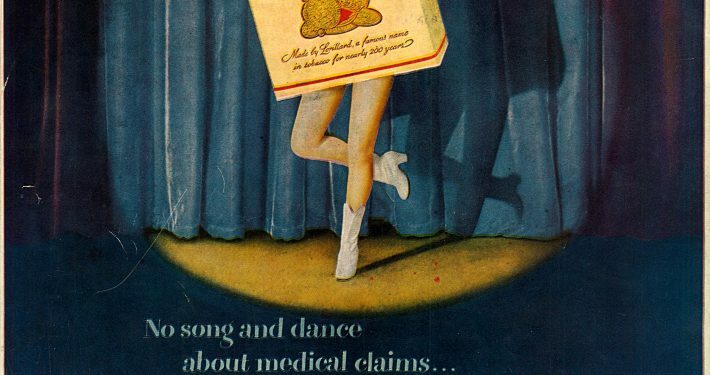 We give medical claims the old soft shoo! 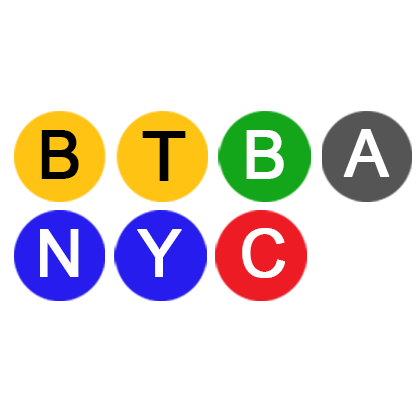 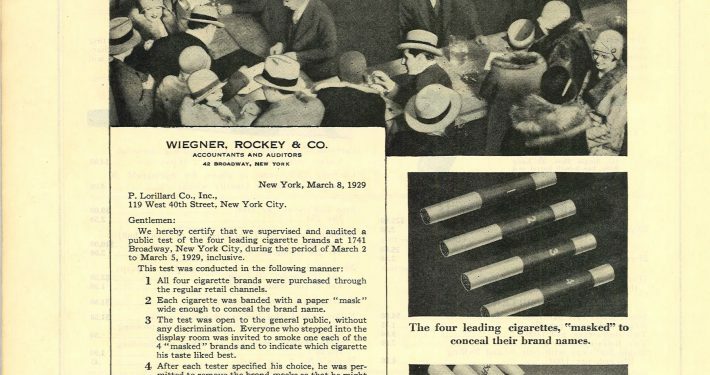 New York City was the center of the early television age and cigarette companies sponsored many popular programs, a tactic perfected during the rise of commercial radio a generation earlier. 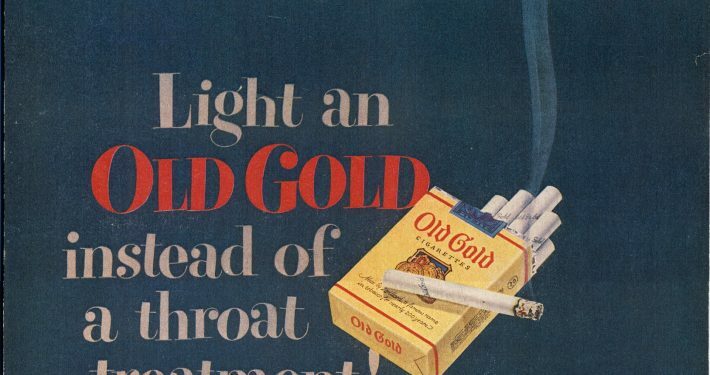 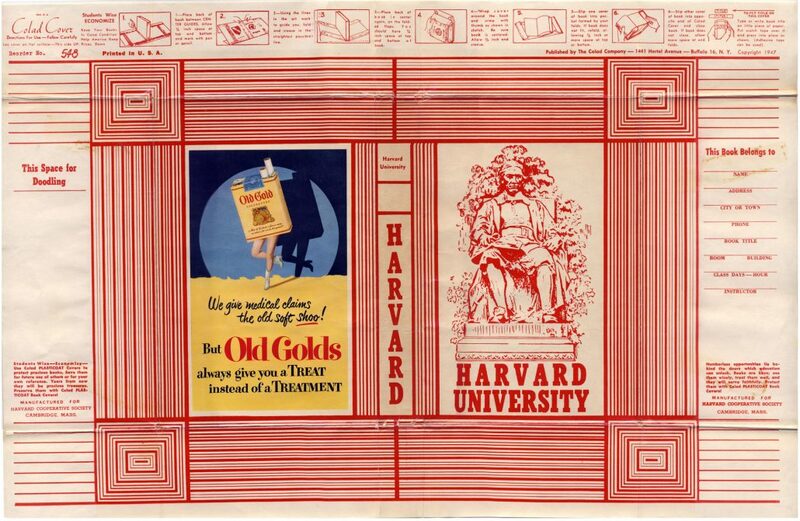 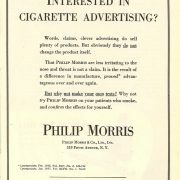 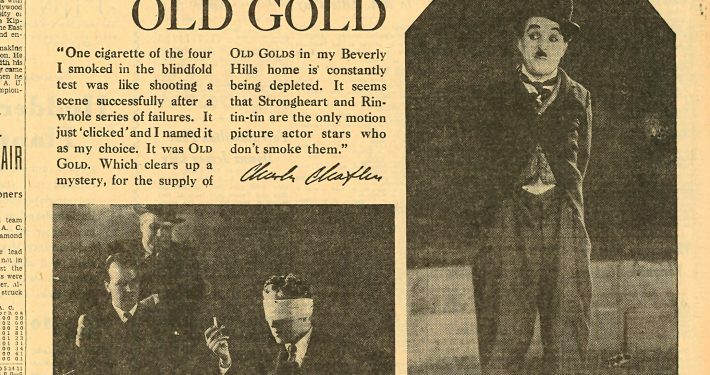 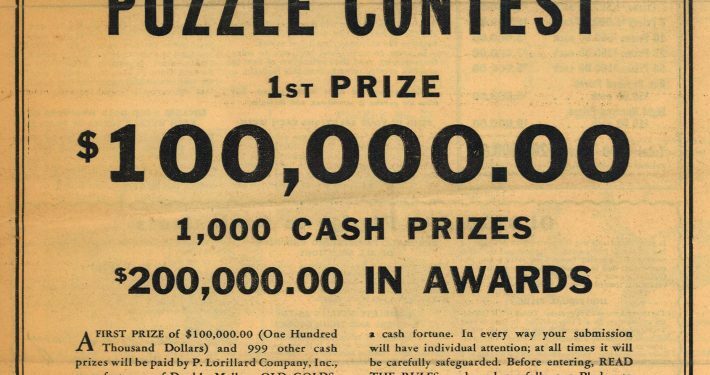 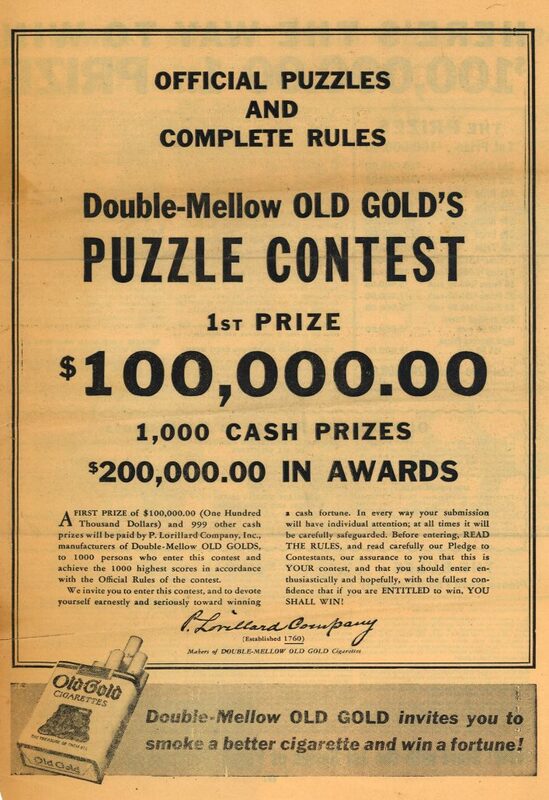 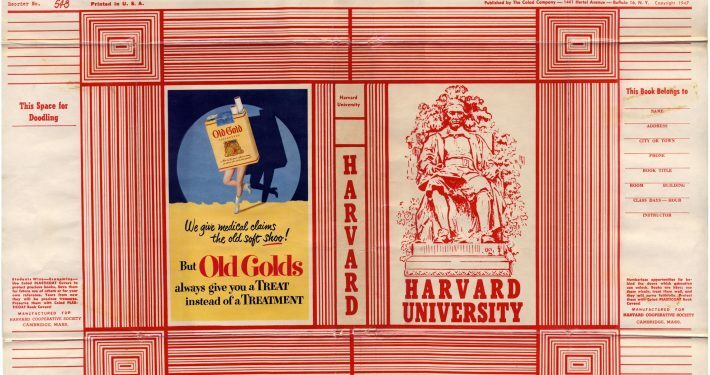 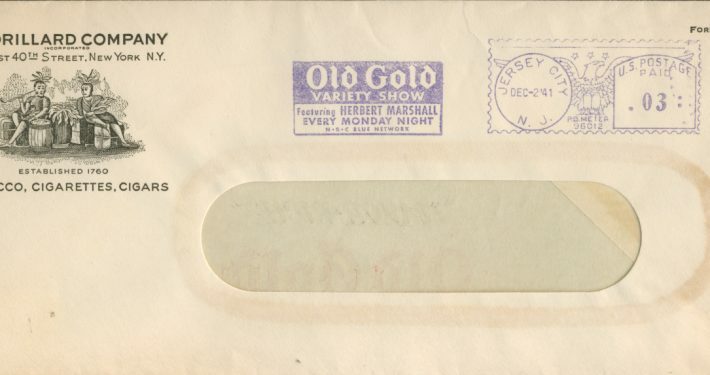 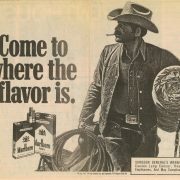 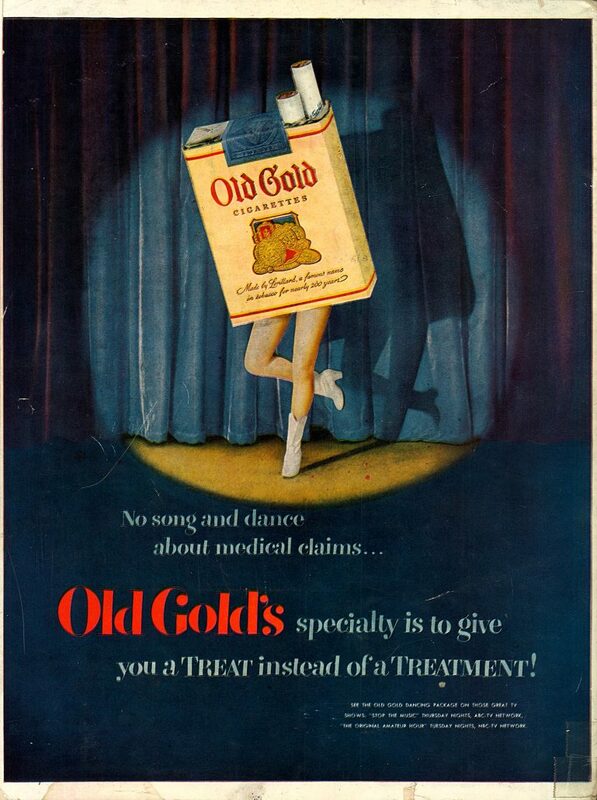 Lorillard was no exception and the company used its sponsorship of popular programs to tout Old Gold as a mild and less irritating cigarette in these ads and promotional items. 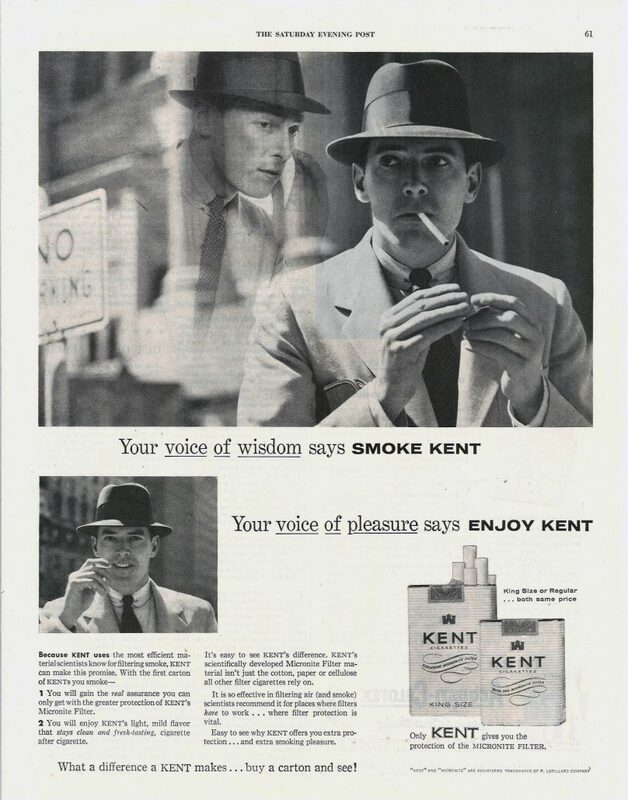 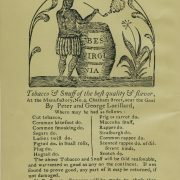 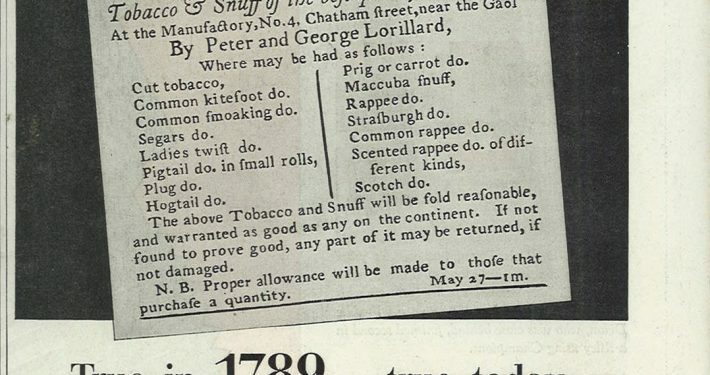 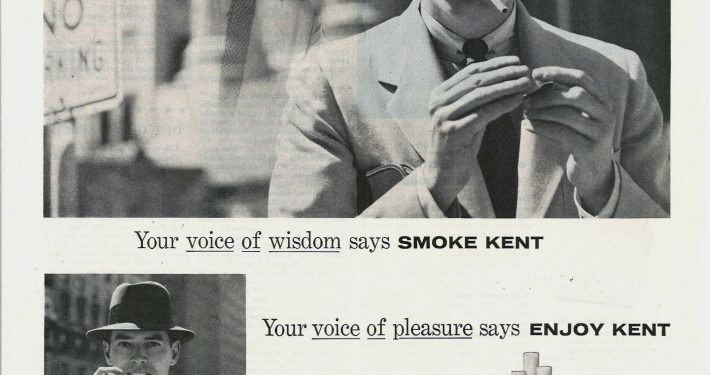 Advertisement for Kent’s revolutionary Micronite Filter cigarettes, Micronite contained asbestos a deadly carcinogen.